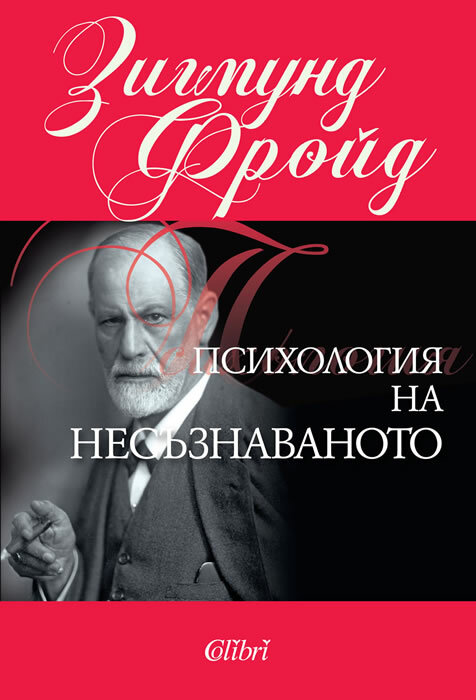 Psychoanalysis is a method to study the unconscious motives of human behavior, introduced by the Viennese physician Dr. Sigmund Freud (1856-1939). Clinical experience gained from the application of this method became the basis for the construction of a theory of the role of unconscious processes in mental functioning that Freud himself called "metapsychology". The collection "Psychology of the Unconscious" contains items representing basic concepts of metapsychology. The reader may take a first-hand look at Freud's views about the principles of functioning of the mind, role of the impulses of narcissism and relationships with objects, personality structure, differences between neurosis and psychosis as well as defense mechanisms such as repression and splitting.